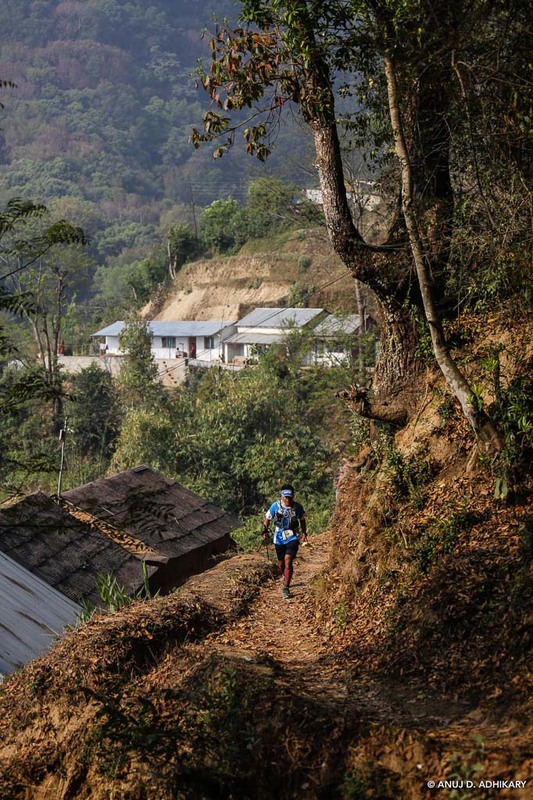 Saturday’s 54 km foot race on trails between two celebrated Buddhist stupas was won by a woman. Sunmaya Budha crossed the line at Boudha Stupa in 5:36:29. “She’s got great running style, she just flys,” said Roman Evarts of Lithuania, who was leading until taking a wrong route after 41 km. 72 runners started the 54 km race at 6:14 am from Swayambhu temple with the aim of finishing the route within 12 hours, which most achieved. “Thank you for an incredible introduction to Nepal, I flew in from Hong Kong to run this race and I was not disappointed. 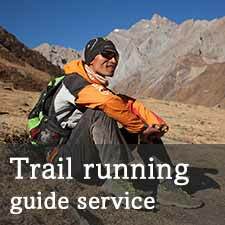 The trails were such a pleasure to run and the race was impeccably organised, with clear markings and great CPs. 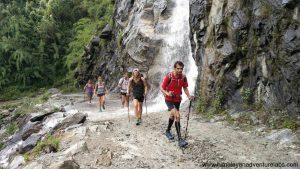 I can’t wait to come back and race again with Trail Running Nepal,” said Tanya Bennet from Hong Kong. The race will take place again in March 2019. 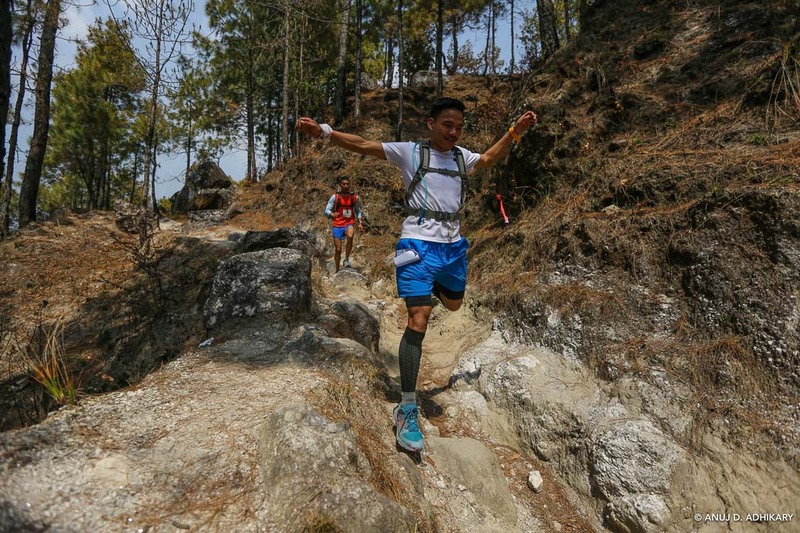 Manish Tamang at the 45 km point.